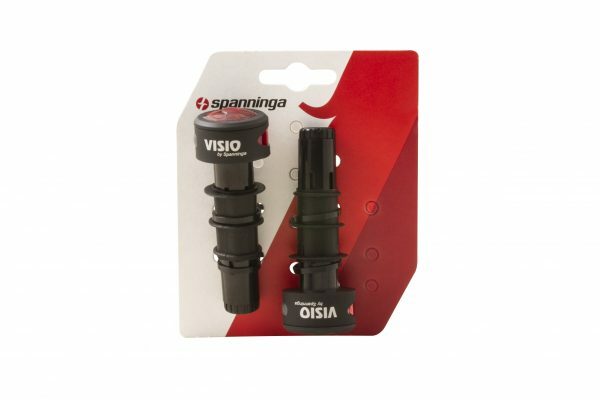 Visibility on the sides of the bike is a must. 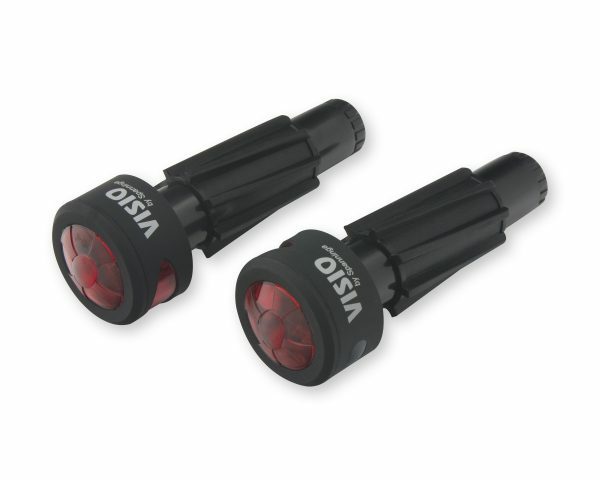 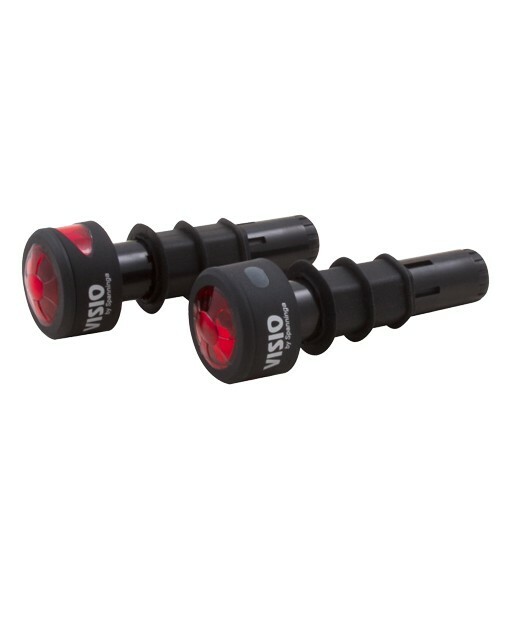 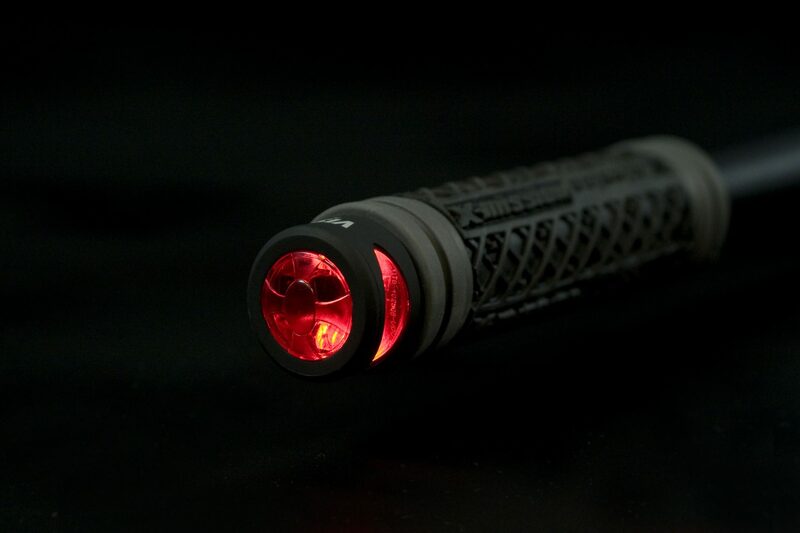 The VISIO bar-end lights are an easy and trendy way to get visibility and thus security. Modern design with soft-touch coating, the VISIO is also universal: it can be easily mounted on either MTBs or racing bikes due to its shape. 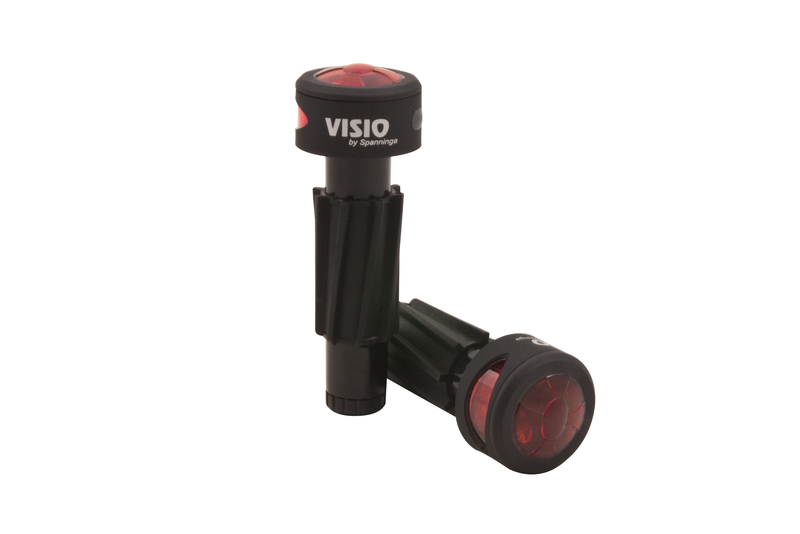 The VISIO has a bright light output of 15 Lumens. 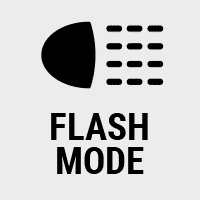 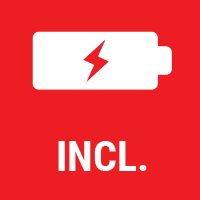 Working on 2x AAA batteries (supplied with the VISIO), the VISIO provides a burning time of 30h in on mode and 40h in flash mode.